Anil Sapkota works as a counselor and Nepal Representative of Abroadpath. He worked a journalist in various medias of Nepal prior to Abroadpath. He has also some experience working as a IT professional. He worked as a reporter in Sabal Nepal. He also organized programs to educate new students about media studies. He is also a member of Artha Sambar. 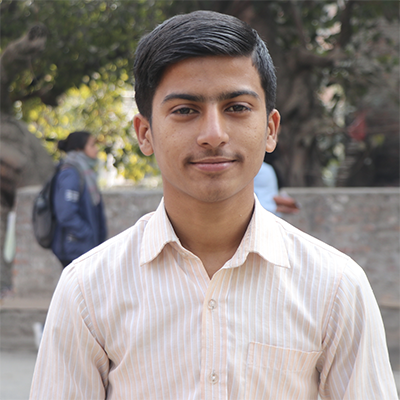 Mr. Sapkota trained many students for report writing specifically targeting news media. He also delivered some social services associating with various social group. He also worked as a counselor to guide students for their abroad studies. He beholds an experience of counseling students when they fumble while walking to achieve their study abroad academic goal.